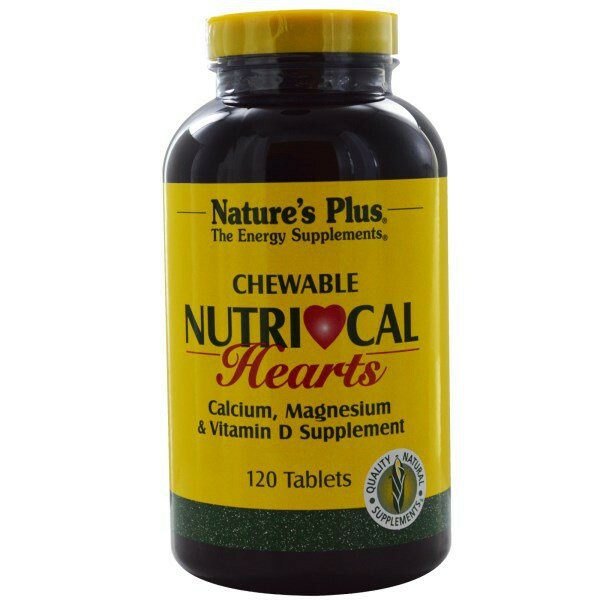 Nutri-Cal Hearts, an incredibly delicious chewable Calcium supplement, are both fun and nutritious. 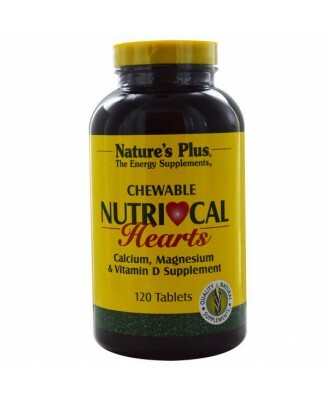 Each heart contains a balanced blend of Calcium, Magnesium and Vitamin D for superior Calcium absorption. Fructose, acacia gum, stearic acid, silica, malted milk, nonfat milk, vanilla and whey. 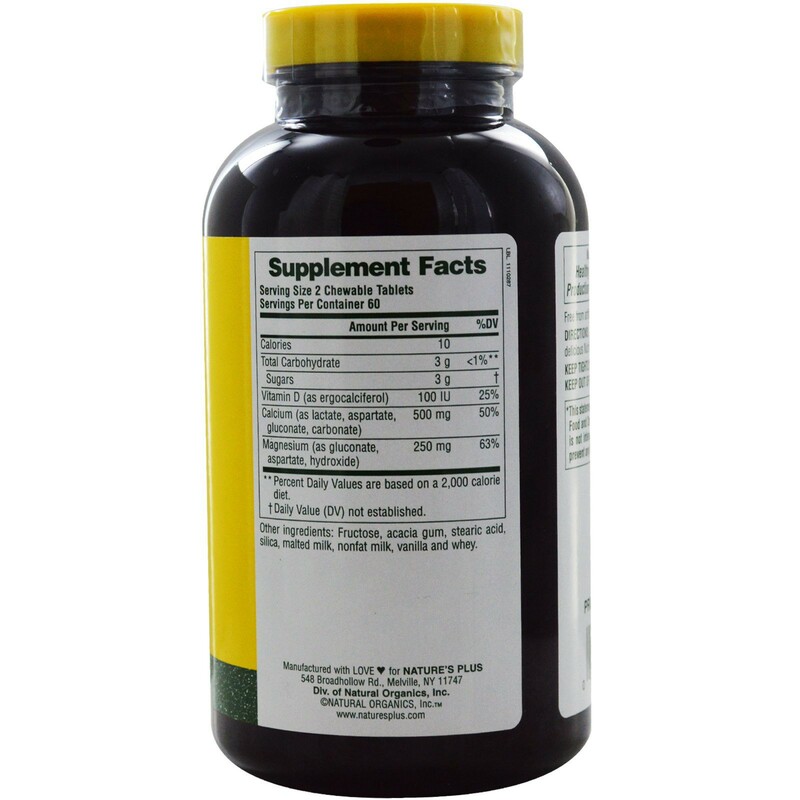 As a dietary supplement, chew two delicious Nutri-Cal tablets once daily.